Quarry tile is made of clay and usually has a rougher finish than most pressed out ceramic tiles. 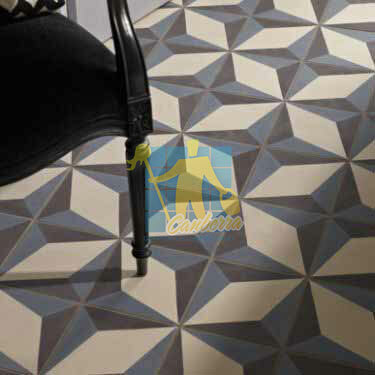 You can usually spot a quarry tile from the small roller grooves on the back of the tiles where they were extruded during the manufacturing process. Quarry Tiles are a good choice both indoors and outdoors and are most common in dark red shades, however shades of brown and grey are also available. Because quarry tile is fire-hardened and very hard, it can be cleaned at pressures up to 1,450 PSI as long as the grout is in good condition. 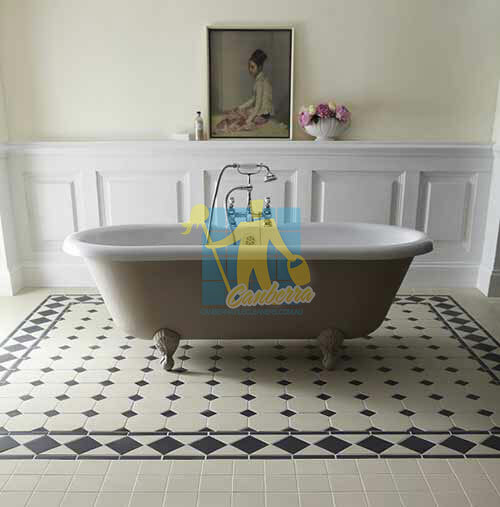 Quarry tile is extremely durable and is a great choice for most rooms in your home, especially high traffic areas. When quarry tile is sealed, the tiles become water resistant which makes them a great choice for bathrooms and kitchens. The durability, combined with the budget savings of quarry tiles, make them an ideal choice for many homes. They have become more popular over the last few years as many people want a beautiful floor that is durable and easy to maintain. If treated properly, quarry tiles will provide for a beautiful floor that is hard wearing, warm, stain resistant and extremely easy to maintain. 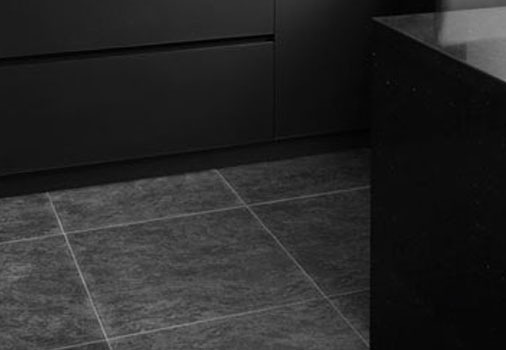 By using a combination of heat, water pressure, detergents, scrubbing and vacuum, your quarry tile surface can be thoroughly and deeply cleaned and sanitised with all debris being removed rather than moved around and then deposited again. The technology and equipment used by Tile Cleaners Canberra® is completely new to the market and has been developed in conjunction with a range of cleaning products to further enhance the efficiency of our system. Tile Cleaners Canberra® provide thorough quarry tile cleaning & restoration services for both commercial and domestic premises. You can count on our technicians expertise, professionalism and experience to guarantee satisfaction with the condition of your quarry tile floor. A sealer is a liquid, or carrier containing a resin that when applied to your porous quarry tile surface will help prevent staining from water and/or oil based materials to the tile and grout as well as help to achieve better results during maintenance. You can easily test how porous your quarry tile surfaces are by applying a drop of water and watching how it is absorbed. You can then see how any type of water based stain can be absorbed. Tile Cleaners Canberra® experience shared amongst our team allows us to choose the best suited sealer for your tiles, giving you the desired appearance at the most competitive prices. Our experienced technicians have extensive experience servicing schools, hospitals, clinics, bars, clubs, shopping centres and homes around the nation. At Tile Cleaners Canberra® we strongly recommend that any newly laid porous tiles be sealed immediately so the area gains the full benefit of the protection. 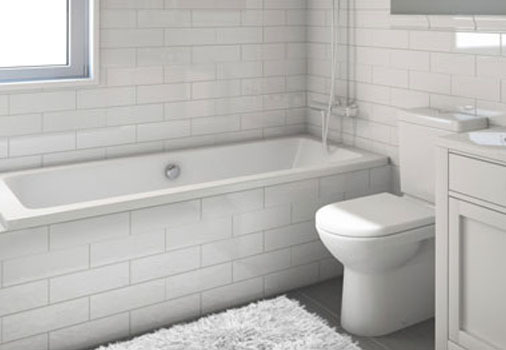 Tiling is not an inexpensive exercise, so why not protect your investment? A deep penetrating impregnating sealer protects your quarry tile and grout from water and oil based stains by chemically reacting with the surface pores using nano-technology to create a breathable protective barrier. An impregnating sealer will protect the quarry tile surface and grout from absorbing stains while also resulting in cleaning and maintenance becoming much easier. Australia's Deepshield™ range of impregnating water based sealer's offer long term benefits lasting for up to 10 years while Deepshield™ Gold, based on the latest fluoro-bond technology lasts for up to 15 years. A penetrating impregnating transparent sealer enters the pores of your quarry tile and once cured will not change the look of the tile. A penetrating colour enhancing sealer is designed to enhance and enrich the look of quarry tile surfaces. Tile Cleaners Canberra® are the experts at applying all types of sealer and will ensure your quarry tiles look their absolute best. 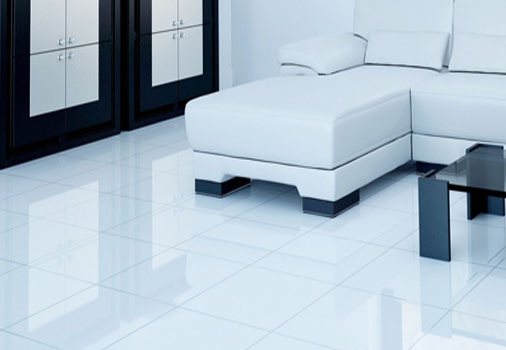 Tile Cleaners Canberra® experienced technicians can apply a topical sealer when especially required to create a high gloss, satin sheen or matte finish to your surfaces. 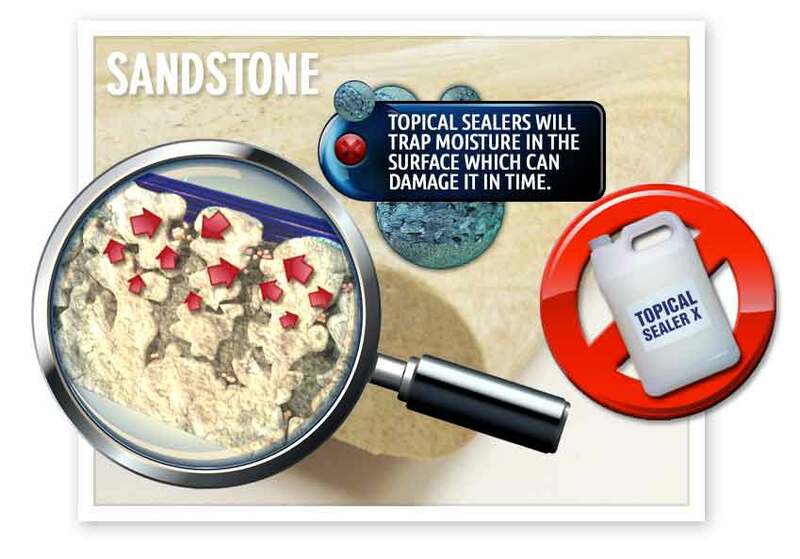 Topical sealer is also helpful in situations where the old solvent based sealer can not be completely removed or when required to hide certain types of damage. 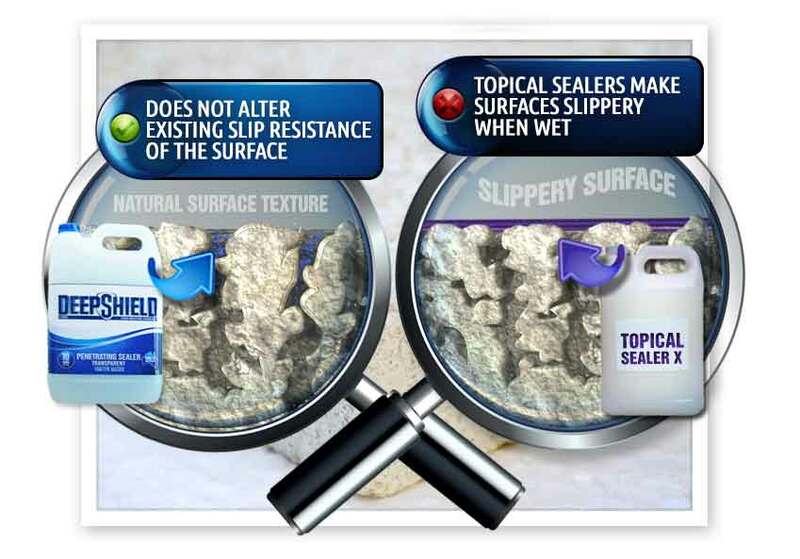 Topical sealer's have a life expectancy of around 3 years. 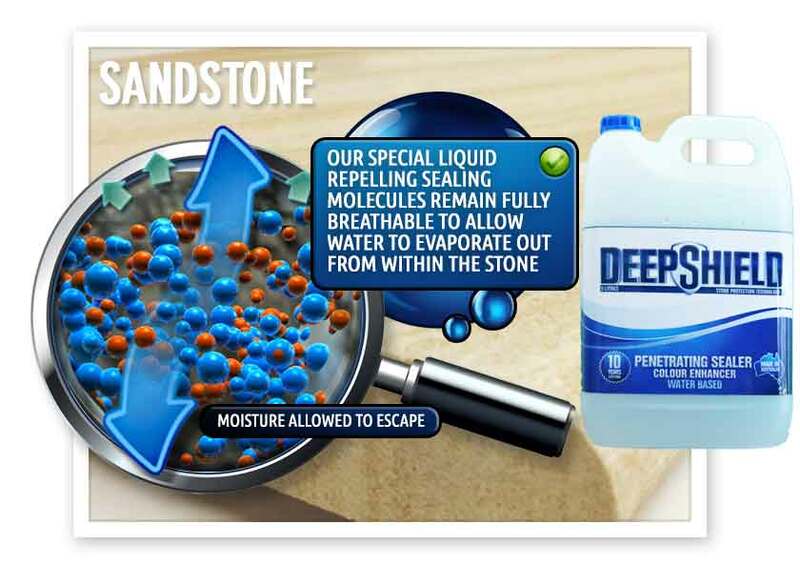 You can easily test how porous your quarry tiles are by applying a drop of water to the surface and watching how the water is absorbed by the quarry. You can then see how any type of water based stain can be absorbed by the quarry tile surface and grout. Save yourself time, effort and money and let our professional team bring your quarry tiles back to their best possible condition. Clean your quarry tile thoroughly with a canister vacuum cleaner. 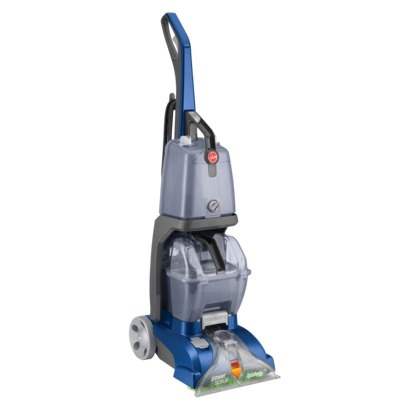 Do not use a vacuum with a beater bar as this may drag grit across the tiles causing scratches to the sealer or wax. Mop your floor with a cleanser. Consider using an enzyme-based, antibacterial cleanser, particularly if your quarry tile is in the kitchen as these types of cleansers cut grease and eliminate odours. Rinse your mopped floor to remove cleanser residue. It is often a good idea to use soft or distilled water if your tap water has high mineral content since you don't want to leave deposits on your tiles. If your tile floor looks like it has a film on it, add white vinegar to clear water and re-mop your floor. This should remove any haze. Dry the tile again. In most cases we will be able to chemically remove your existing floor finish and treat any staining and marks that will have occurred due to the ineffectiveness of your current floor seal. When our technicians are satisfied that we have achieved the best results possible- preferably by returning the quarry to its natural state, then we allow a sufficient drying time before applying between 2-4 coats of our specialist quarry tile floor sealer. 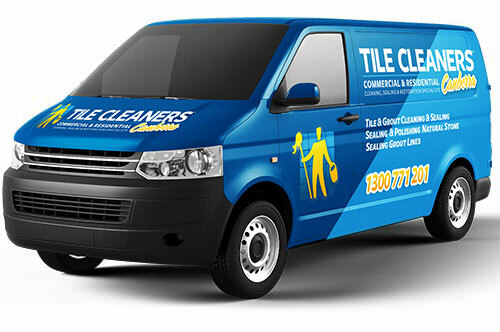 Tile Cleaners Canberra® technicians have years of experience in restoring and refurbishing quarry tile flooring. Even the most neglected quarry tile surfaces can very often be restored with remarkable results. There is only one real way to restore quarry that is by returning the quarry to its natural state, let it dry, then seal it with between 2-4 coats of impregnating penetrating sealer and then apply a surface coating finish. 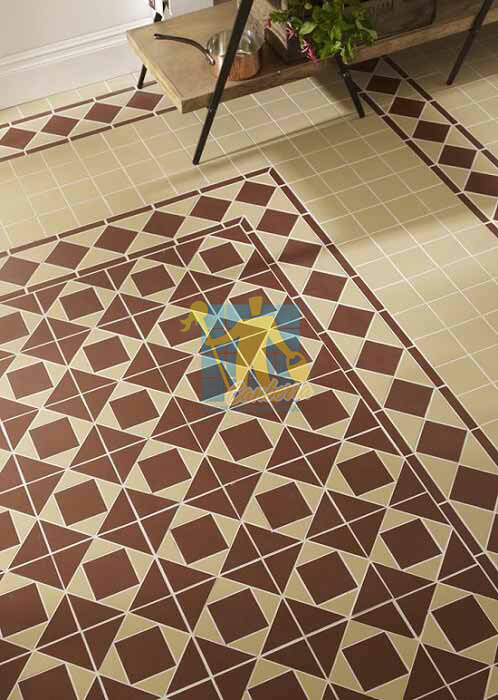 Only this process is able to create a long lasting finish and stain proof your quarry tiles. 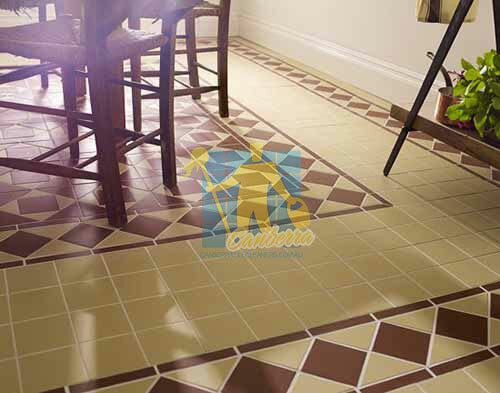 No matter where your quarry tiles are, Tile Cleaners Canberra® will strip, clean and professionally reseal them for you. In your kitchen, shower, bathroom, around the swimming pool, your backyard, outdoors or any hard to reach indoor areas. If you have quarry tile surfaces that have become dull and not showing their true colour, or perhaps you have recently installed your quarry tiles or your previous sealer is wearing off, Tile Cleaners Canberra® Cleaning and Sealing is your best choice to clean your quarry tiles effectively and efficiently and protect them against future staining and deterioration. Cleaning tile & grout requires a combination of specialised industrial equipment and heavy duty cleaning products. By using specially developed cleaning solutions & high pressure van mounted cleaning equipment we are able to clean your quarry tiles & grout to the highest standards. All porous tiles should be sealed, sealing your tiles helps prevent & reduce staining. Sealing your quarry tiles will keep most stains suspended at the surface, creating a barrier that provides protection against chemical attack, deterioration and contamination. Sealing is the first important step towards protecting your surfaces against stains. Stripping, scrubbing and cleaning to remove old sealant and its residue, restoring the original appearance of the floor. Our technicians are equipped with all necessary equipment and possess all skills and experience needed to provide your quarry tiles with an extensive floor stripping service. 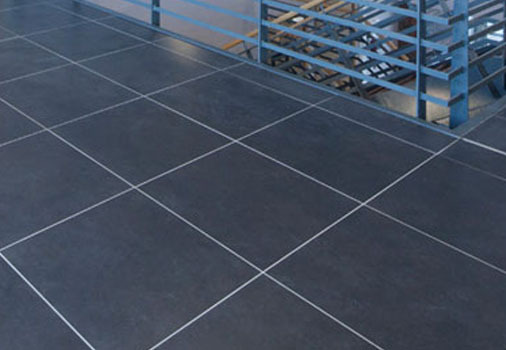 We can strip and reseal any hard surface flooring as well as wall tiles. Efflorescence is the formation of salt deposits on or near the surface of the tile and grout. 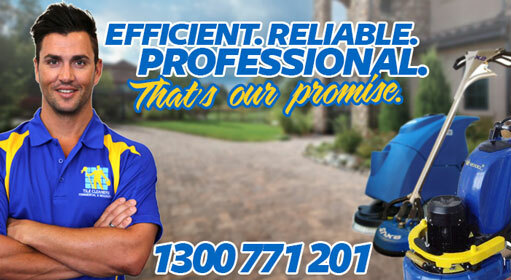 Tile Cleaners Canberra® technicians have a variety of equipment for the effective removal of efflorescence. We also carry all the required treatments, agitation tools as well as chemical solutions to safely and effectively removed efflorescence deposits internally and externally. Do you have cracked tiles, chipped tiles, loose tiles or discoloured tiles in your walls, floors, stairs or around the swimming pool. Do you have spare tiles left over from installation? 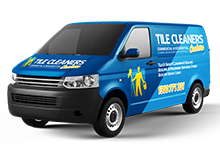 Tile Cleaners Canberra® have professional & experienced tilers in our team that can assist you with repairing your indoor & outdoor tiles and replacing the broken/damaged tiles. Tile Cleaners Canberra® technicians are able to re-colour badly stained grout or change the colour of existing and/or stained grout. Tile Cleaners Canberra® Grout Colour Sealing service is specifically designed and developed to rejuvenate your dirty old grout and make it look BRAND NEW once again! Q: How do I know when my quarry tile floors are ready for cleaning, stripping and resealing? Q: Is it safe to have quarry tiles stripped and sealed? Q: How messy are the processes? Will you damage my walls or skirting boards? Q: Why do I need to strip my quarry tile floors? Q: What is a quarry tiles strip and seal? 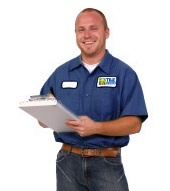 Q: Which process can I expect when you arrive to reseal my quarry tile floors? Q: How often should I seal my quarry tile floors? Q: What happens if I do not seal my quarry tile floors? Q: When is the best time to seal my quarry tile floors and how do I know that mine need sealing now? Q: Will sealing my quarry tiles prevent efflorescence? Q: Efflorescence has built up on my quarry tiles. Can you remove it? Q: What can I do to keep my quarry tiles looking new? Q: How will you charge me for stripping and sealing my quarry tiles? Q: How do I measure the size of the quarry tile area? Q: What should I do to prepare for the quarry cleaning?